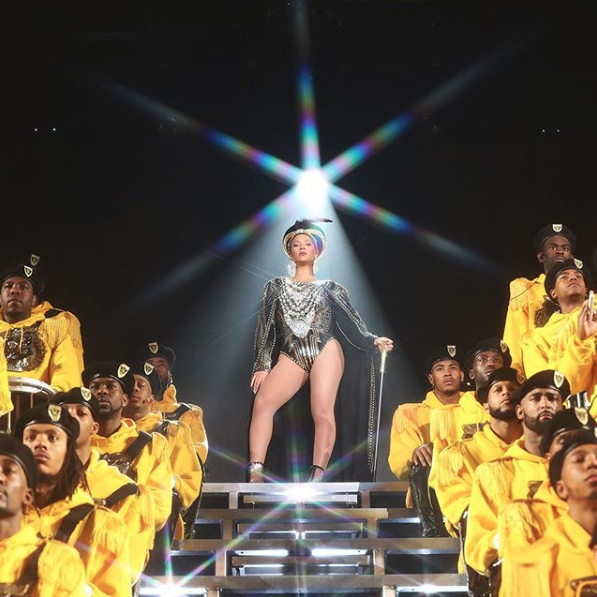 … Queen Bey and her HBCU band played “Hay” by Crucial Conflict. In our April interview with Cook County State's Attorney Kim Foxx, she shares her side of the story in the Jussie Smollett case. 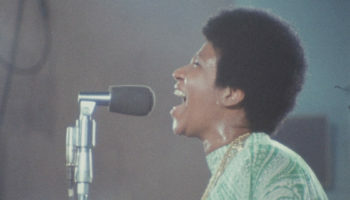 On Wednesday, the long-awaited Amazing Grace documentary kicked off the 21st annual Ebertfest at the Virginia Theater in Urbana, IL. 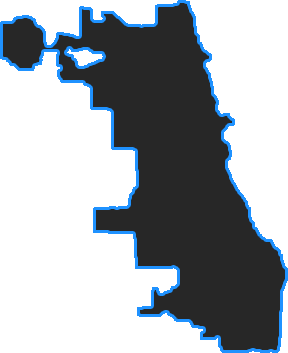 See what the move is in Chicago! 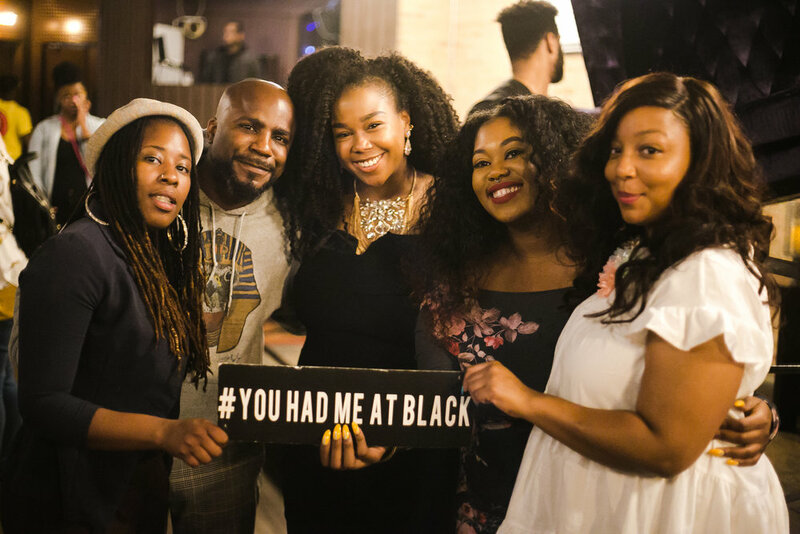 You Had Me At Black podcast recently launched its 5th season with stories from two Black Chicagoans - Meechie and Kwynn. 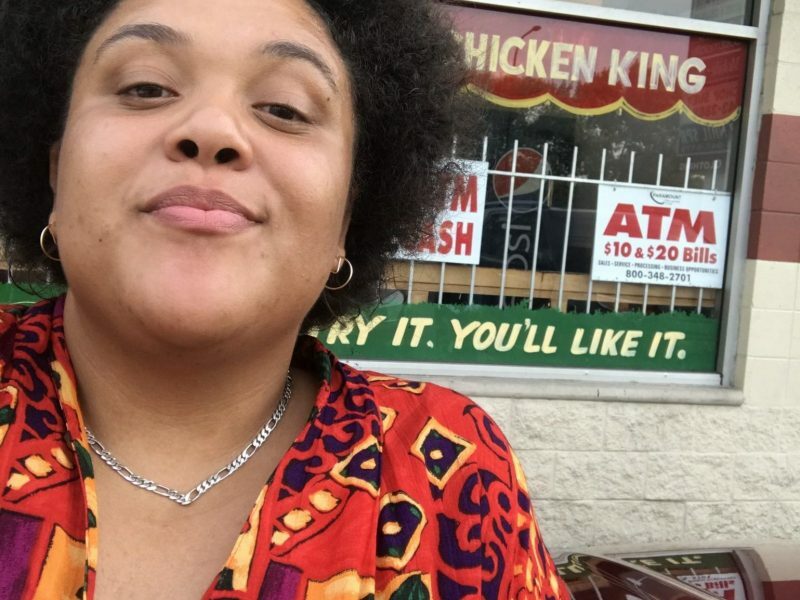 In this work of creative nonfiction, South side native Sydni Chiles writes about the difficulties of having her identity pigeonholed by societal definitions, and the beauty of finally breaking away from those definitions. 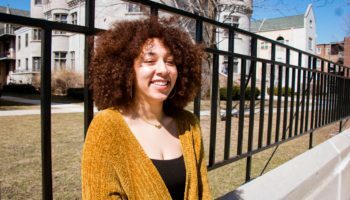 In “Windy,” a spoken word piece by Kwyn Riley, we hear her unconditional love for Chicago despite the pain it’s caused her and many others. 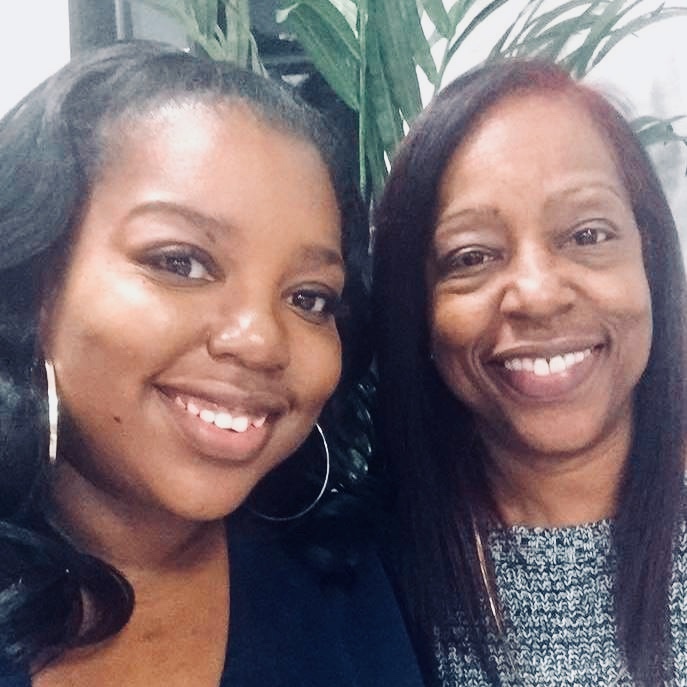 For Mother's Day, Northwestern University master's student Aireale Joi Rodgers pens a vulnerable letter to her mother. The TRiiBE is a digital media platform showcasing innovative content to reshape the narrative of Black millennials in Chicago. 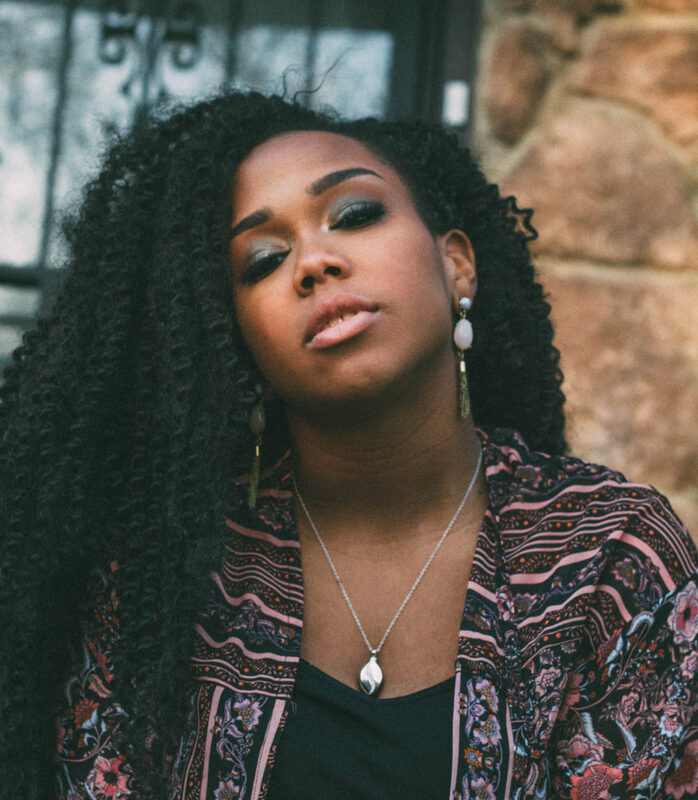 Our original works in journalism and documentary, alongside creative writing and video, captures the multifaceted essence of Black Chicago from our point of view. As an independent, alternative news source, we hope to unify Black Chicago millennials in the common purpose to create a safer, more vibrant Chicago.